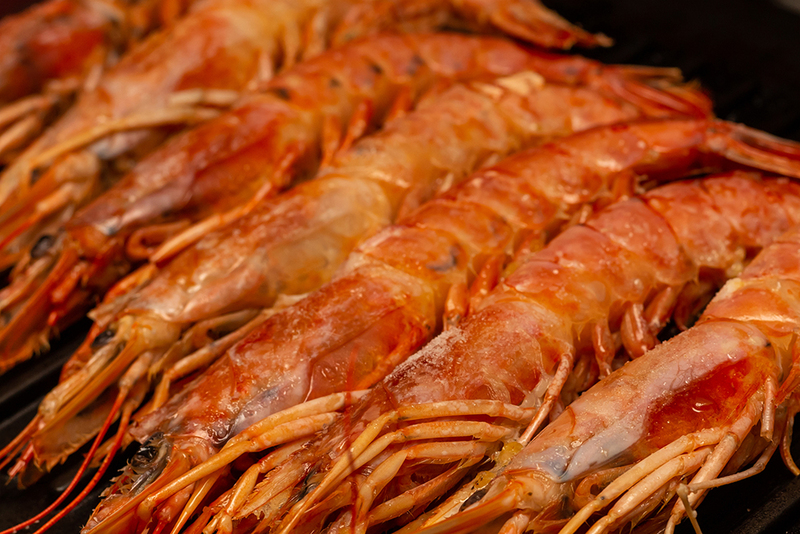 Waitrose, the British supermarket chain, has teamed up with Scottish biotech CuanTec to develop a new food packaging film made from waste langoustine shells. CuanTec takes waste langoustine shells created from seafood processing to make a natural polymer – which can then be turned into a flexible film. The material also has the potential to be both industrially and home compostable, Waitrose said. The new packaging, which is at an experimental stage, was shown to HRH The Prince of Wales during a visit to Waitrose & Partners Food Innovation Studio earlier this month. Waitrose said it hopes the new packaging could be used as an alternative to conventional plastic film on some of its fish products in 12-18 months’ time – including Waitrose Duchy smoked salmon. “While we are still at an experimental stage, the potential for this new packaging material is incredibly exciting,” said Karen Graley, Waitrose & Partners Packaging Manager.